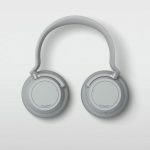 Plantronics know a thing or two about audio and have poured decades of experience into its new BackBeat Pro wireless noise cancelling headphones. The company’s legacy reaches as far back as the time when man first landed on the moon. When Neil Armstrong uttered the iconic phrase “one small step for man, one giant leap for mankind” he did so through a Plantronics headset. 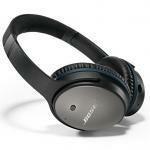 Today Plantronics’ signature audio performance is featured in the BackBeat Pro noise cancelling headphones. 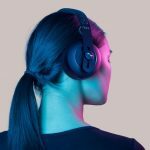 The headphones themselves are constructed from luxury materials including soft leather for the headband ear cups for not only a premium finish but also a comfortable fit. When you put them on your head they form a snug fit without being too tight. This is an important consideration when you think about the many hours you could be wearing the headphones on a long flight, in the office or on public transport. Inside each ear cup is a 40mm dynamic driver that delivers rich, warm tones at all levels with a high level of detail and the right amount of bass. On the noise cancellation side, the BackBeat Pro headphones draw in background noise using a dual mic before generating a signal to minimise it so all you’ll hear is the music or the movie. And with Bluetooth on board they can connect to your smartphone, tablet or computer wirelessly without compromising quality so you won’t be tangled up on the move. There are even built-in sensors on board that can detect when you take the headphones off and pause your music. Similarly the headphones are smart enough to detect when you’ve placed them on your head again and resume your music right from where you left off. The ergonomic design of the BackBeat Pro headphones include fold-flat ear cups that are useful not only when you fold them away on the included soft case but when you take them off your head and rest them more comfortably around your neck. 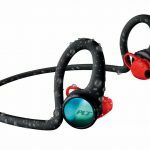 There are handy controls on either side of the headphones to make it easy to adjust the volume, navigate your music and also turn noise cancellation on and off. 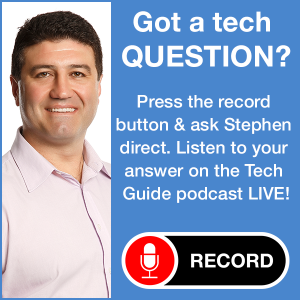 The Open Mic feature allows users to toggle the noise cancellation on and off and fade down the music so users can hear flight announcements or other people who are trying to talk to them. You can also make and receive calls from your connected smartphone through the headphones and also use applications like Siri and Skype. Pairing is also a snap thanks to the onboard NFC (near field communication) which only takes a simple touch with a compatible device to make the connection. 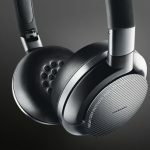 On the battery front Plantronics says the noise cancelling headphones will run for up to 60 hours on a single charge – that’s long enough to fly around the world twice. It also has a DeepSleep hibernation which means the remaining power will not drain away for up to six months. And if you do happen to run out of power, you can attach the included 3.5mm cable to continue to listen in high quality but without the active noise cancellation. 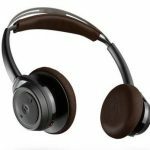 With the BackBeat Pro wireless noise cancelling headphones, Plantronics has created an impressive product that will tick all of the boxes for audio enthusiasts and frequent travellers alike. 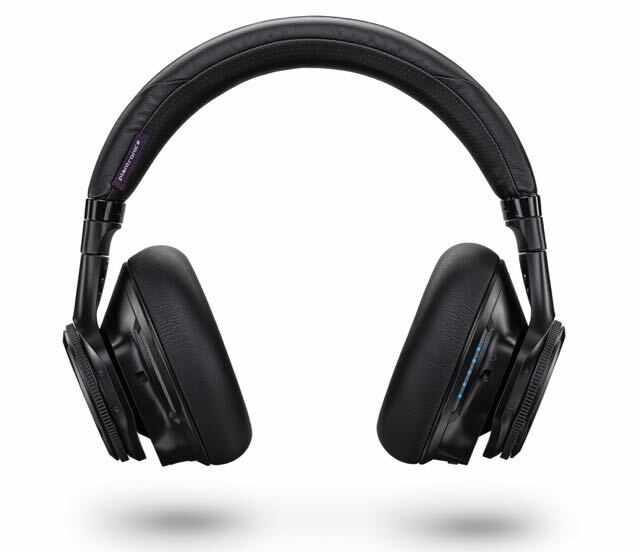 And at $349, the Plantronics BackBeat Pro wireless cancelling headphones represent impressive value as well.